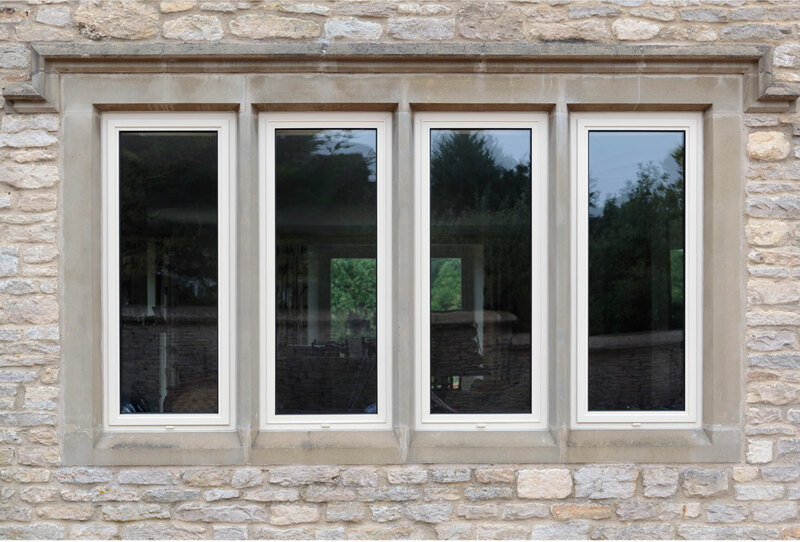 Whether for your home or your business, Croston can install beautiful and durable Aluminium windows. 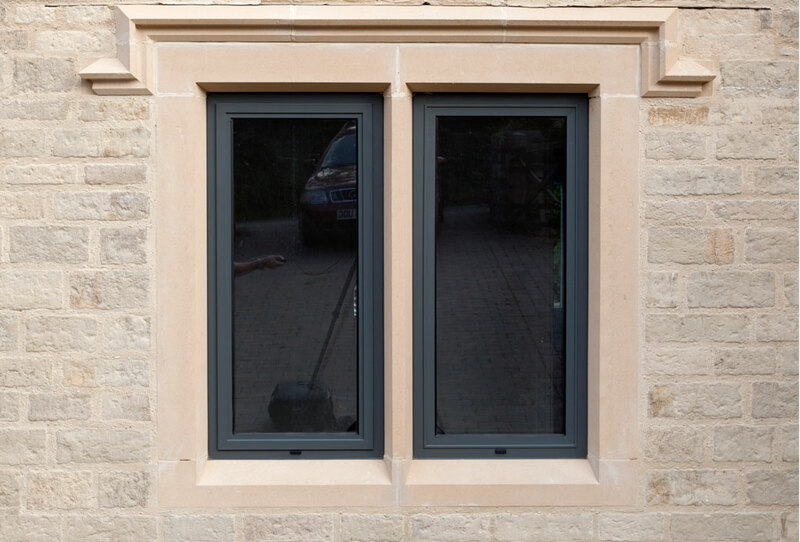 The slimline profile of our Aluminium windows provide maximum glazed area, allowing more light to enter your home, and creating an open view to your outdoor space. 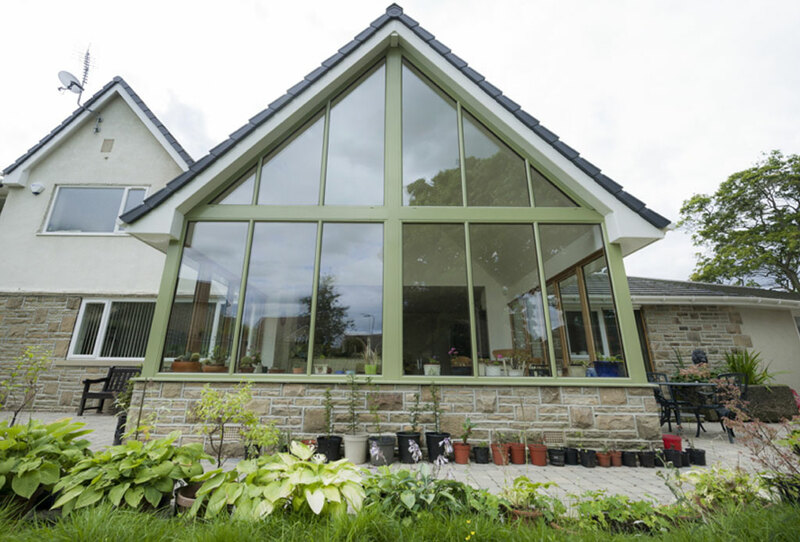 The architectural aesthetic of Aluminium windows give your home a truly contemporary look, and are available in a wide range of RAL colours to suite your tastes. 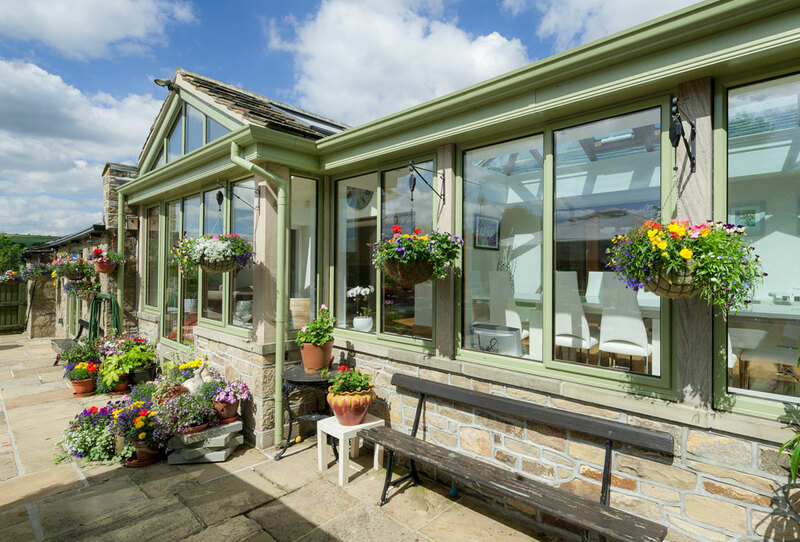 For the ultimate high end, luxury finish, our Aluminium windows are also available in metallic colours, as well as the Sensations textured finish creating a truly tactile window. 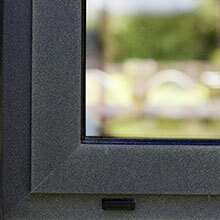 Whilst also being good looking, Aluminium windows perform well. 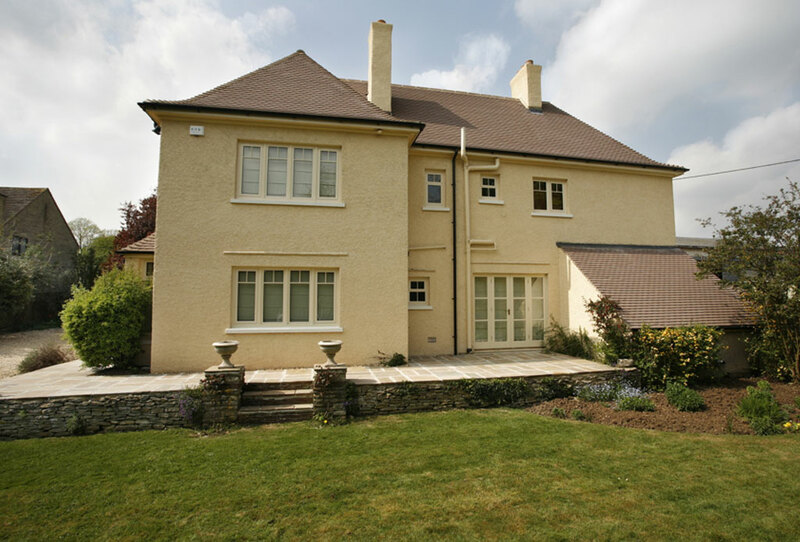 Their robust finish ensure longevity with minimal maintenance. The innovative polyamide thermal break technology creates a barrier between cold air outside and warm air inside, increasing thermally efficiency.